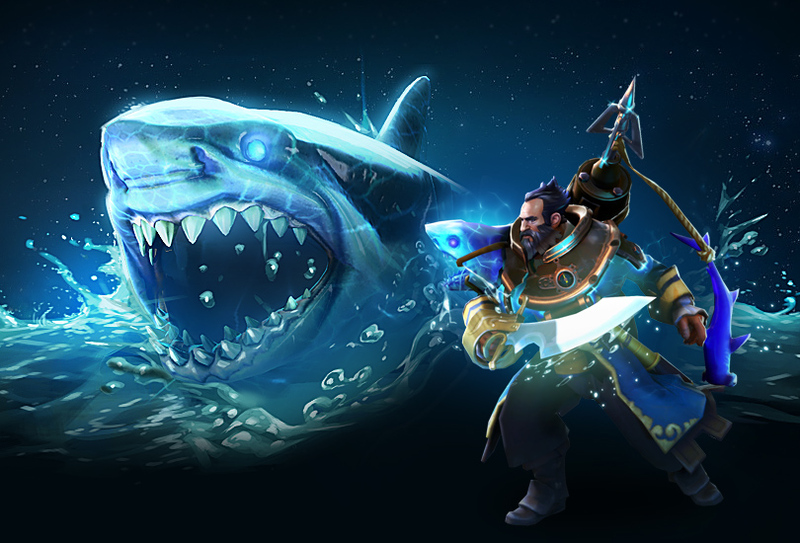 Today marks the release of the exclusive ‘Prize of the Saltworn Mariner’ Kunkka Prestige item and Quest Path, available to all Battle Pass owners with a Battle Level of 225 or higher. Players who complete the Quest Path will also receive an alternate style unlock for the Prestige item. Featuring new animations and sounds for Kunkka’s ultimate ability, this item can only be obtained by increasing your Battle Pass to level 225 before the conclusion of The International, and—like the Io Arcana available at level 245—will not be available to market or trade in the future. Battle Pass owners who have already sailed past level 225 need but claim their prize from the rewards line to reel the item into Admiral Kunkka’s collection.